It's summertime and a lot of us beauty junkies are taking trips to far away lands(or maybe just to NYC for some stellar shopping). One cannot be expected to sacrifice their flawless makeup application while exploring – No fear, we have the solution. 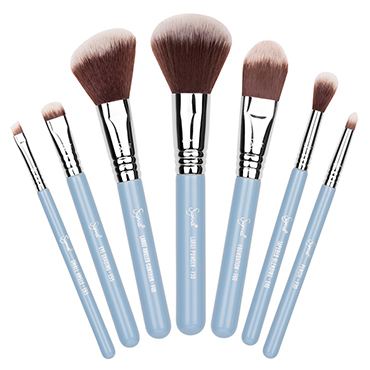 Sigma, the name is beauty brushes, has you covered with its brush travel kits. Choose from Make Me Blush, Make Me Classy, Mr. Bunny, and Mrs. Bunny to find your style. Mr. and Mrs. Bunny utilize the Sigmax HD filament—high definition, synthetic brushes. 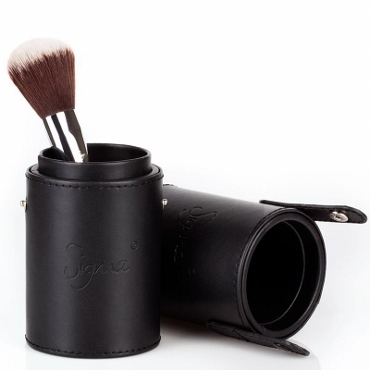 Each kit contains seven travel-size brushes from Sigma's best-selling Essential Kit, stored in an innovative and functional container that turns into two brush holders. You’ll stay organized even when living out of a suitcase. Every brush has a specific function, so your look is automatically comprehensive and contoured. From a base coat to a lash line, Sigma provides everything you need. The best part, if you purchase any of these lovely Sigma Travel Brush Sets you can also receive a complimentary Eye Liner Brush by using code TRAVELEYE at checkout. 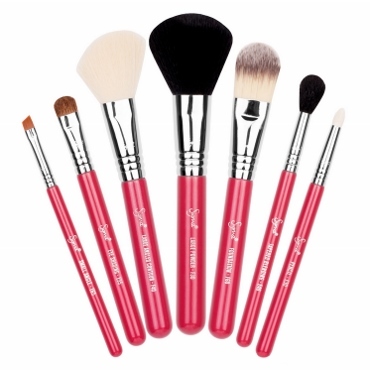 To find the right kit for you and your trip, and to learn more about each brush, shop here! © Copyright 2019 by b-glowing, LLC. All Rights Reserved.